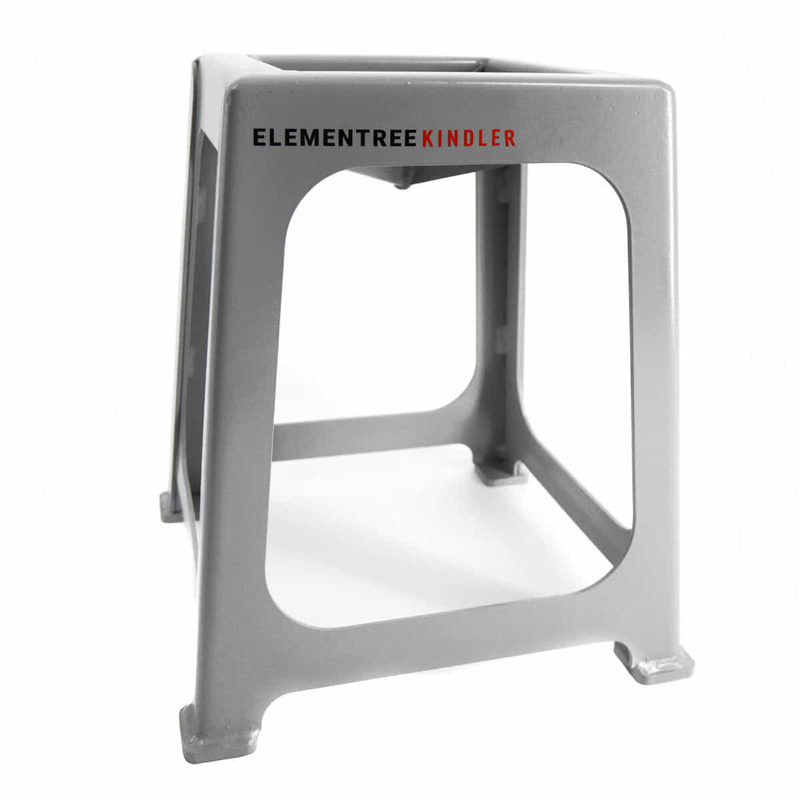 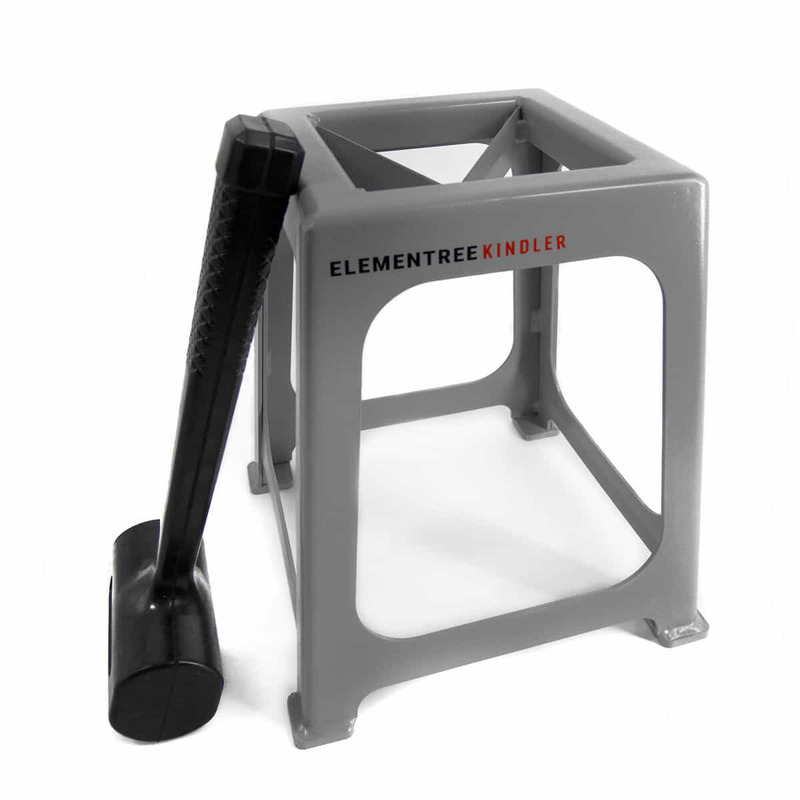 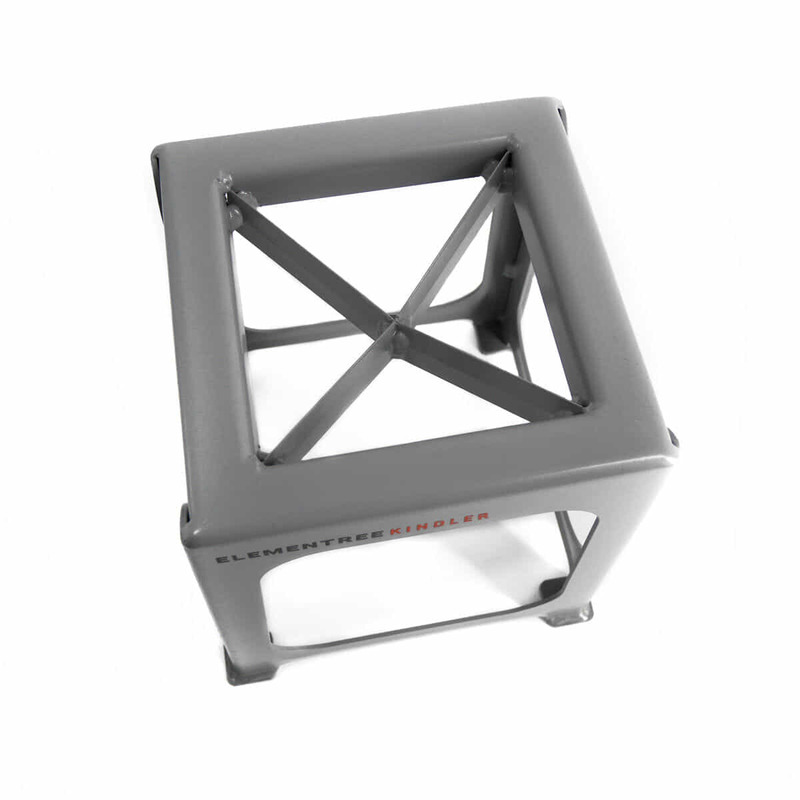 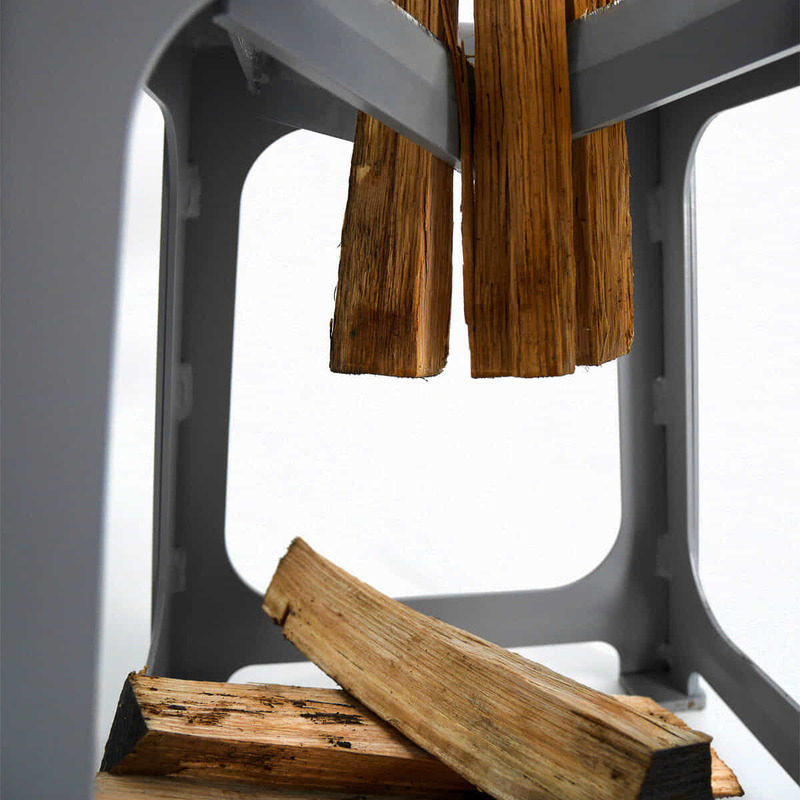 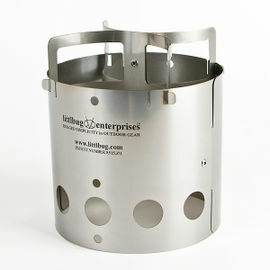 The Elementree Kindler provides a safe, efficient and effective means of splitting logs in to kindling. 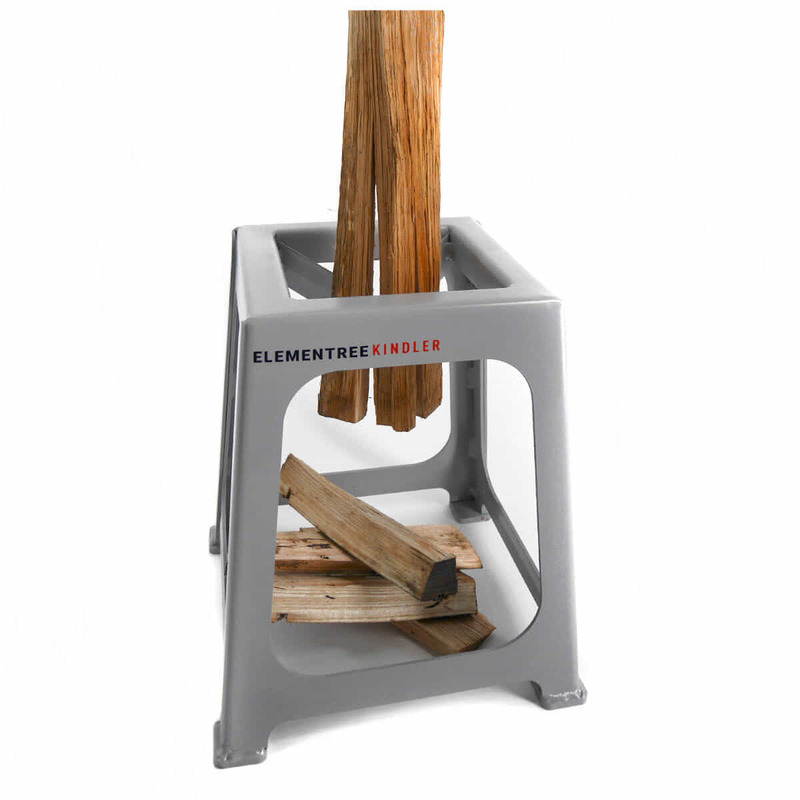 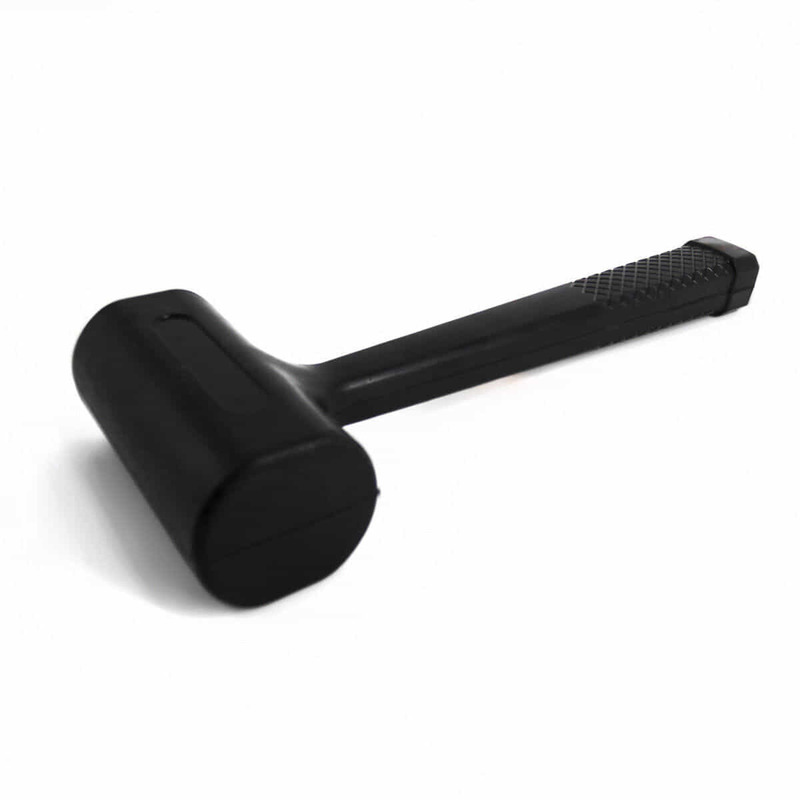 By simply driving a piece of wood up to 15 cm in diameter and 20 cm long, down through the splitting blades using the supplied rubber mallet, the Kindler produces four pieces of kindling each and every time. 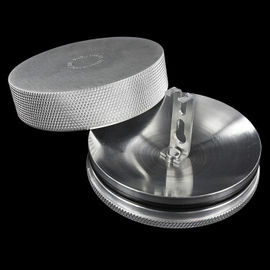 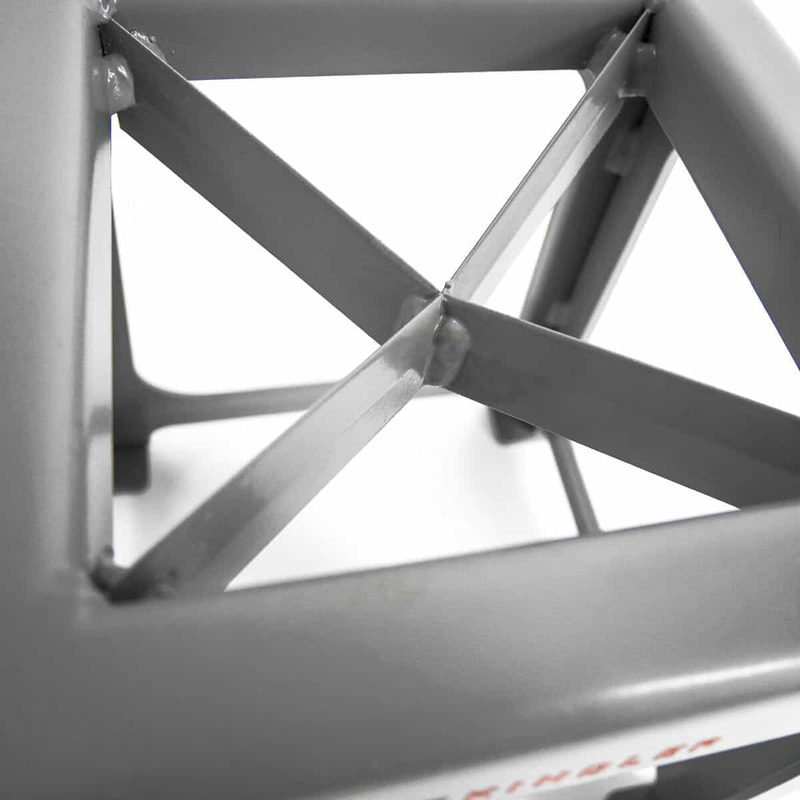 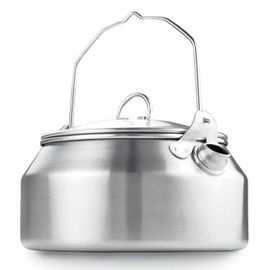 The material output is greatly increased compared to traditional methods. 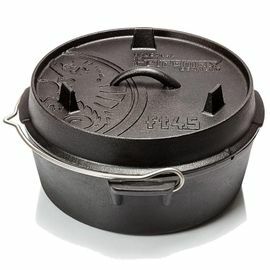 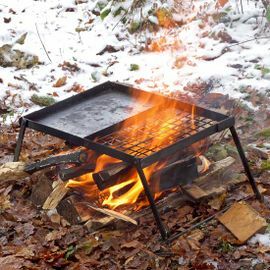 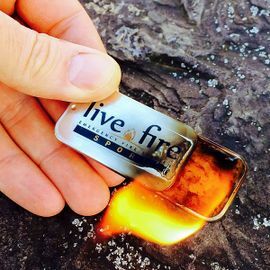 Perfect for getting the fire going, feeding log burners, pizza ovens, barbecues, outdoor firepits or just making Kindling easier! 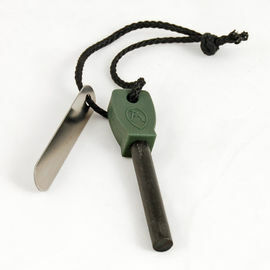 Exclusively available from Woodlore within the bushcraft market. 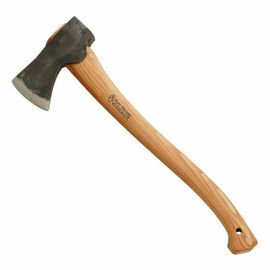 Under UK law, this item can only be sold to persons over 18 years of age. 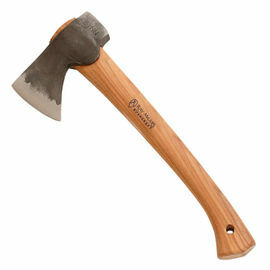 Please note that Woodlore will need to verify your age before your order can be dispatched.